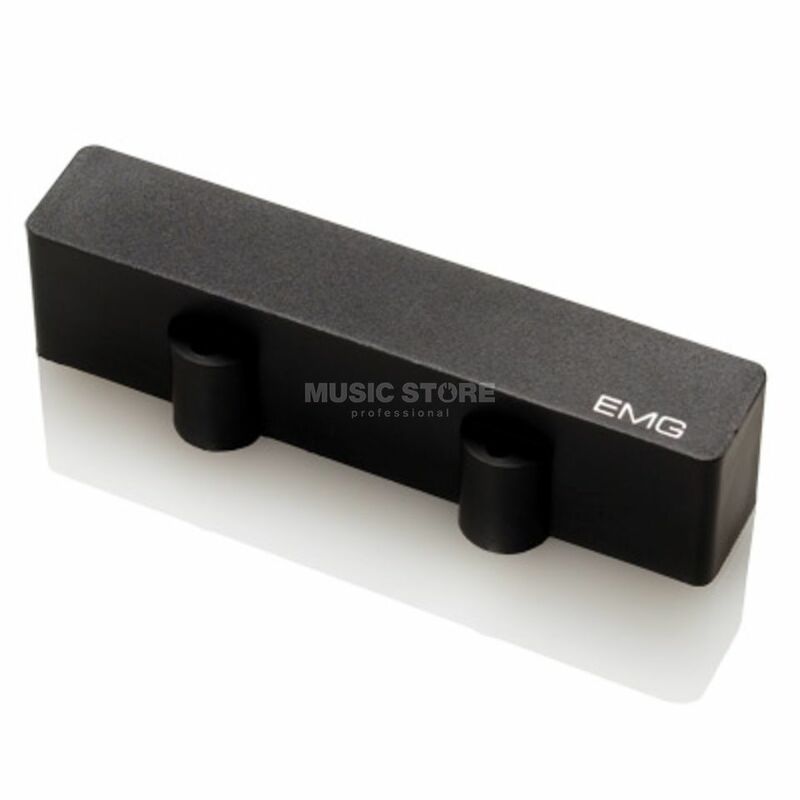 EMG LJ SINGLE LONG BLACK - Also available as a separate unit, the EMG-LJ is the longer of the two pickups in the EMG-J Set and is usually located in the bridge position. The EMG-LJ has a full bodied sound that adds new dimensions to your bass playing. Featuring a very low ratio of resistance to inductance that increases the low frequency response, the EMG-LJ still maintains the narrow aperture for that typical Jazz Bass tone.